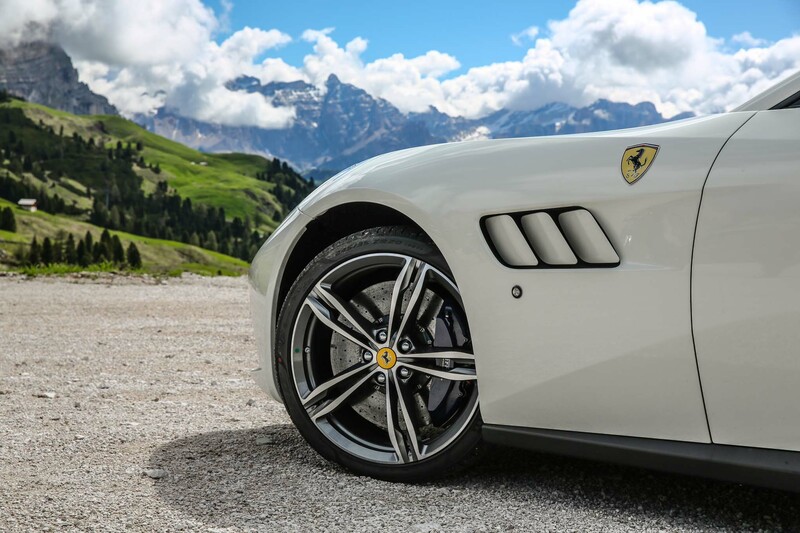 Many have posited, including Ferrari’s former CEO Luca Di Montezemolo, that a Ferrari-branded SUV would likely dilute the brand. 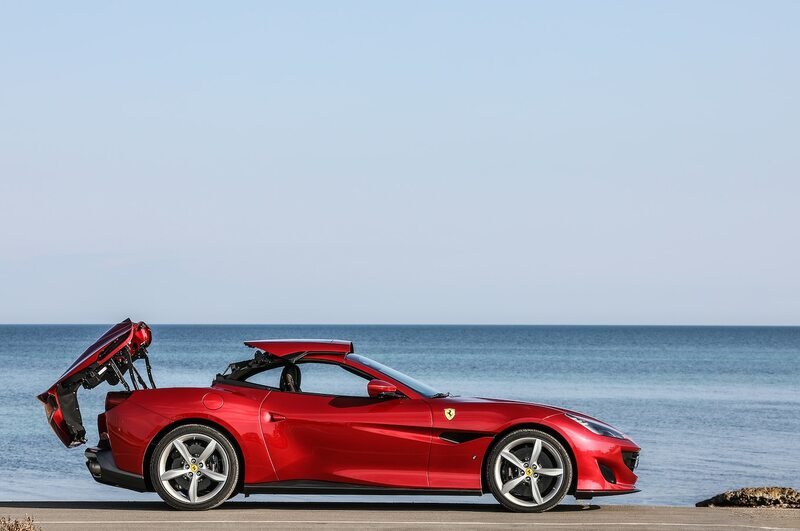 When Di Montezemolo resigned in 2014, he joked at his last press conference by saying, “Marchionne wanted to build a [Ferrari] truck, but I talked him out of it.” However, since Di Montezemolo’s departure, the idea of a Ferrari SUV—and higher production volumes—has apparently been pushed forward and solidified. 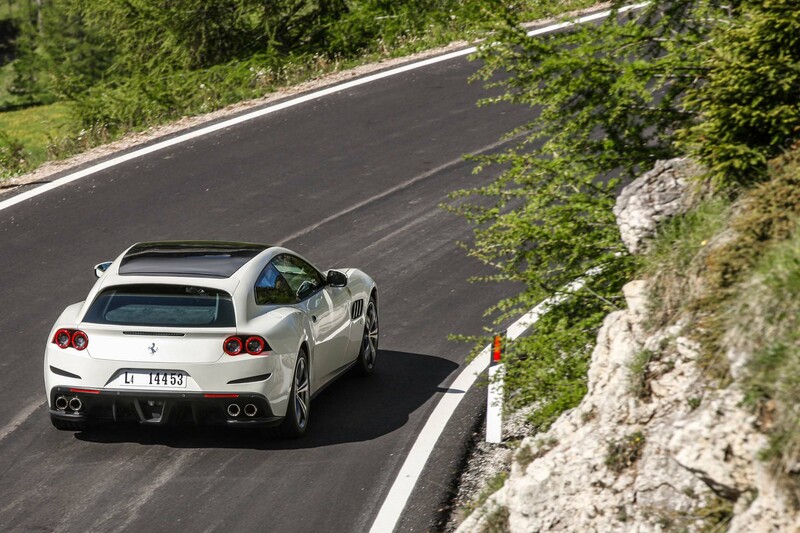 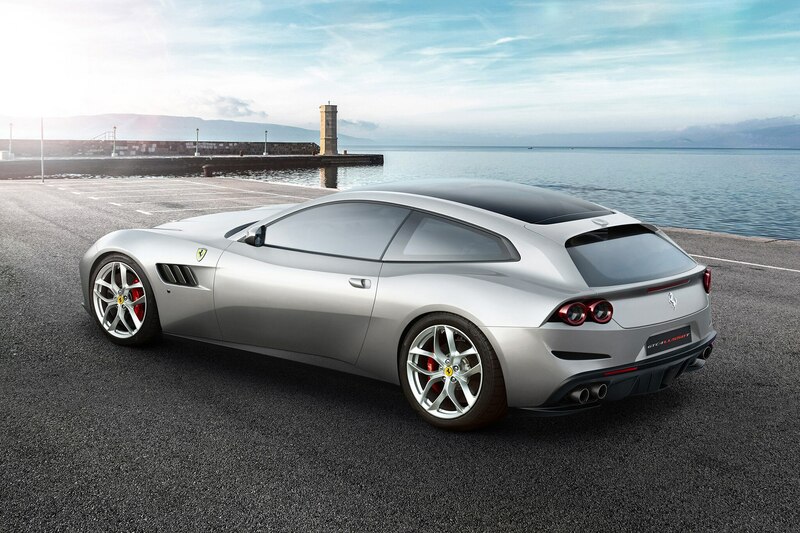 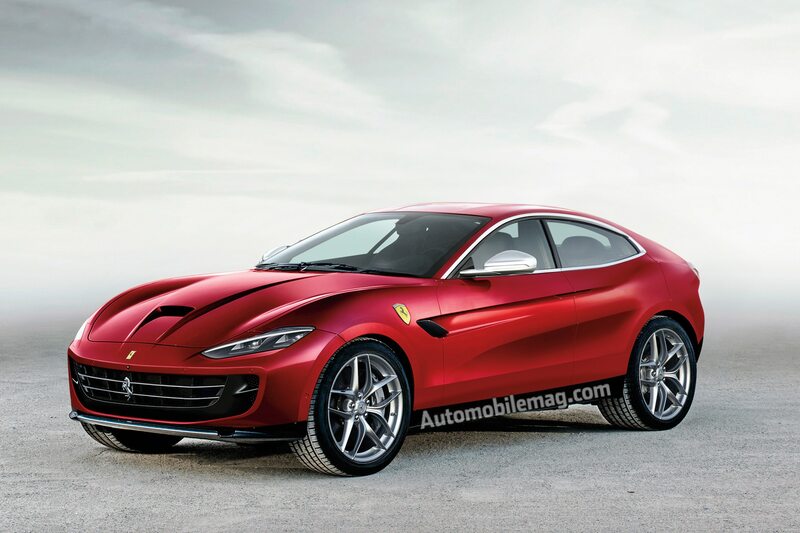 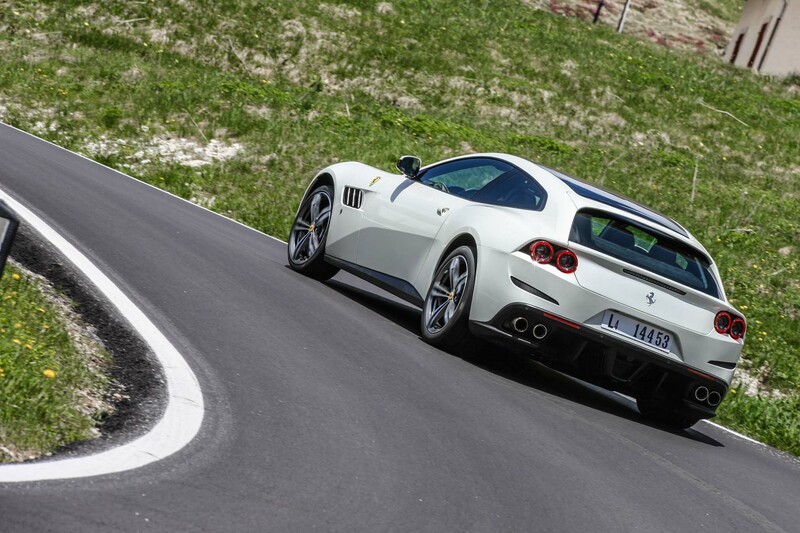 As for what the Ferrari SUV will look like, that’s very much yet to be determined. 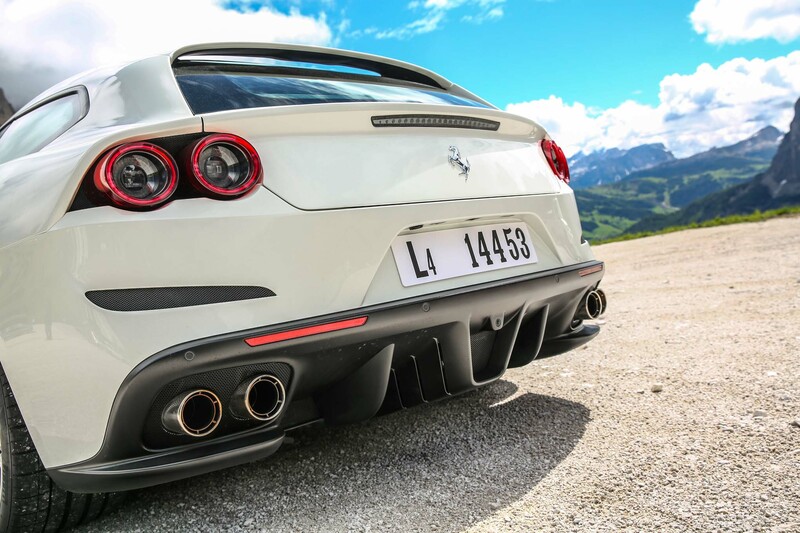 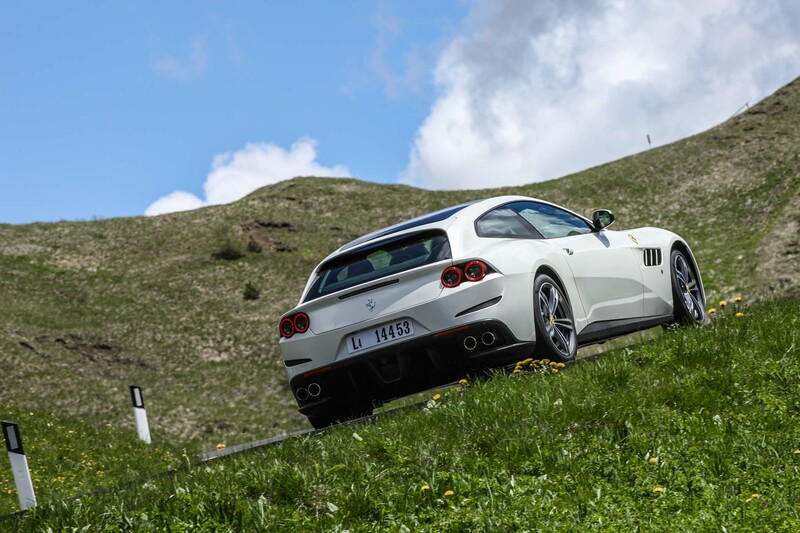 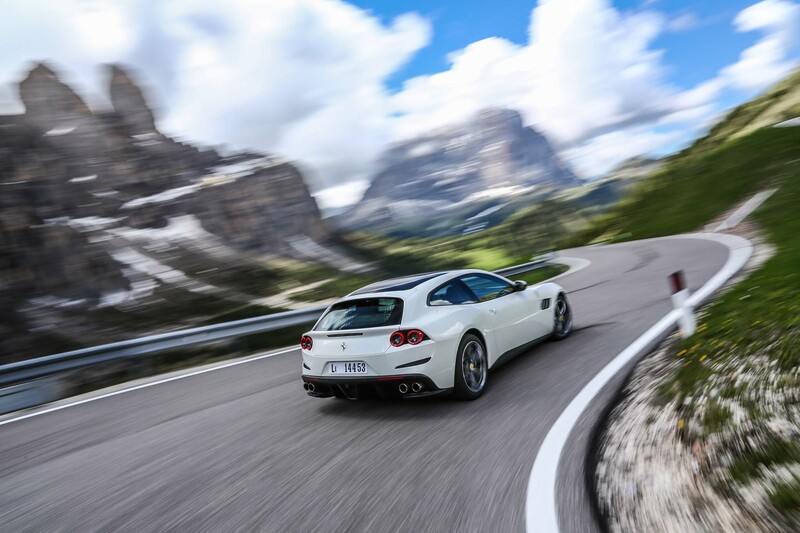 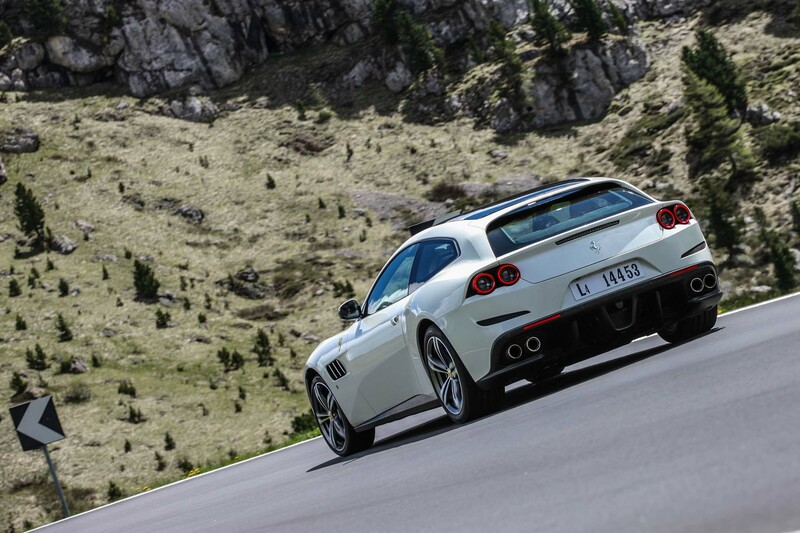 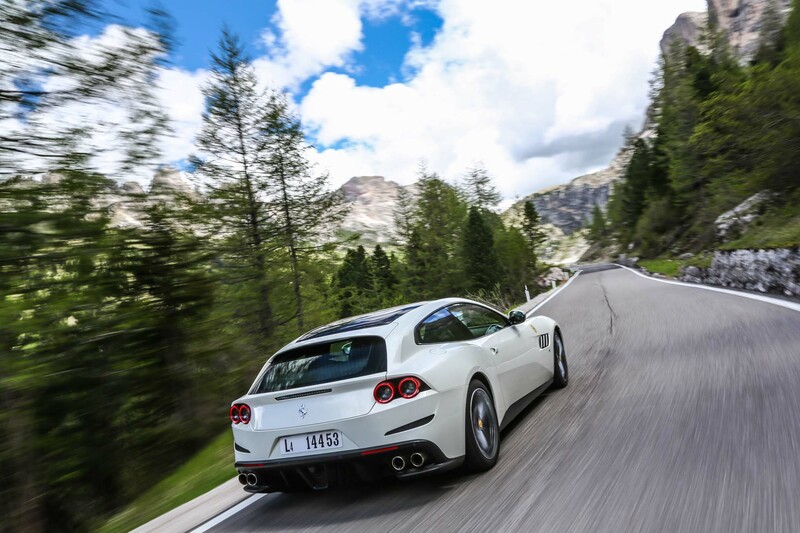 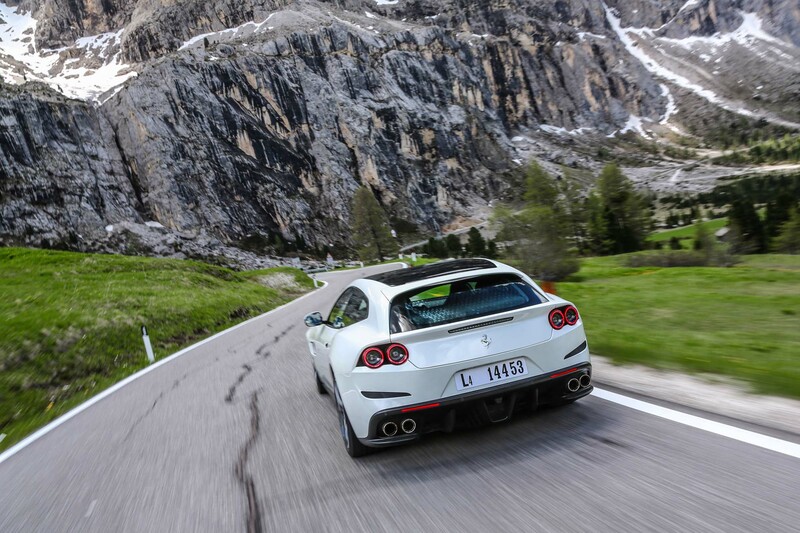 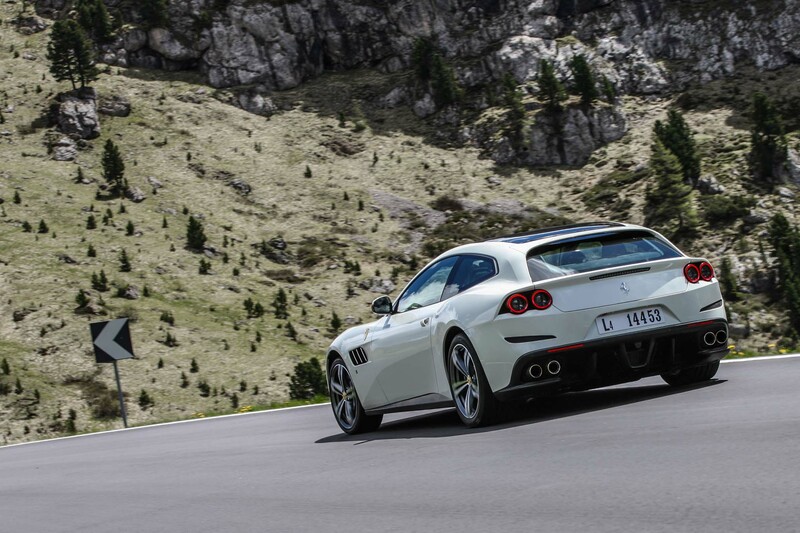 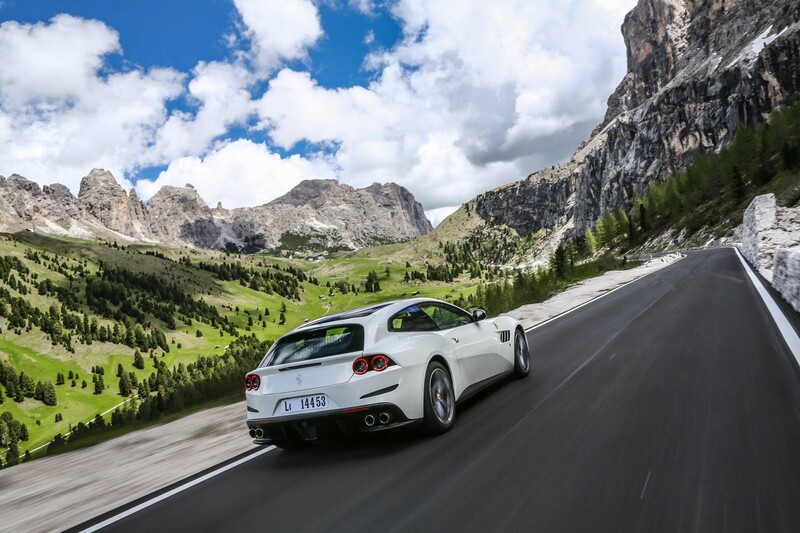 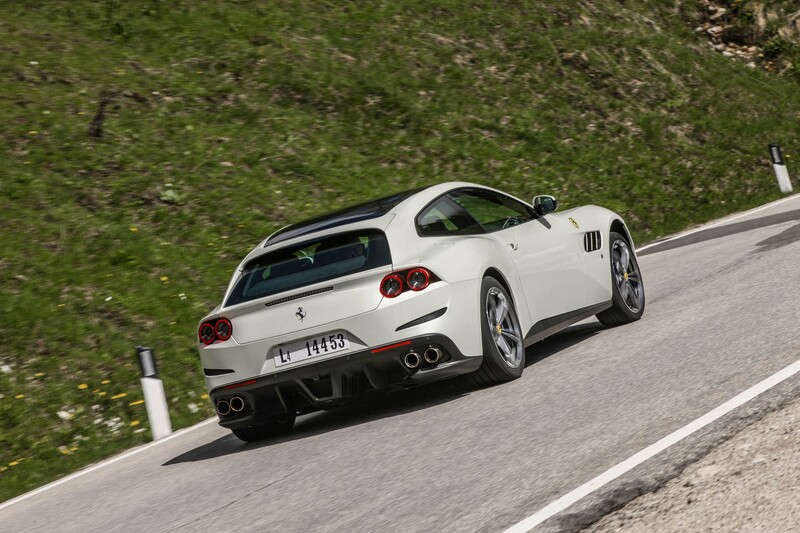 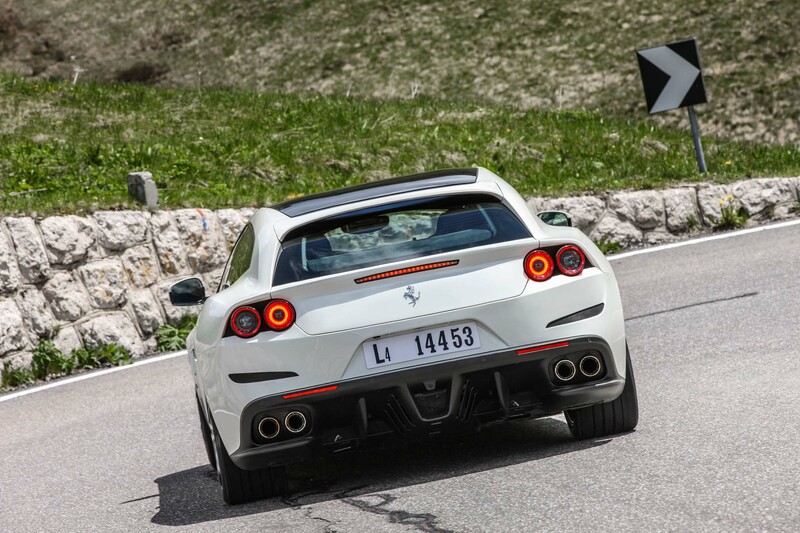 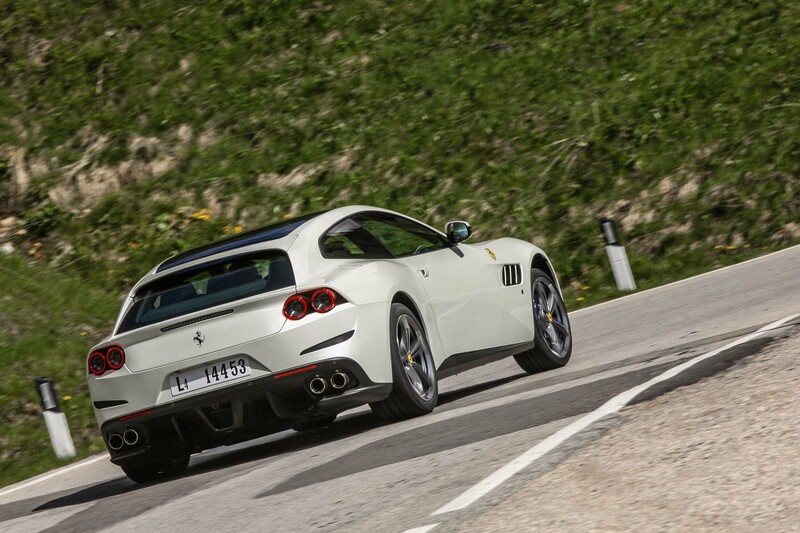 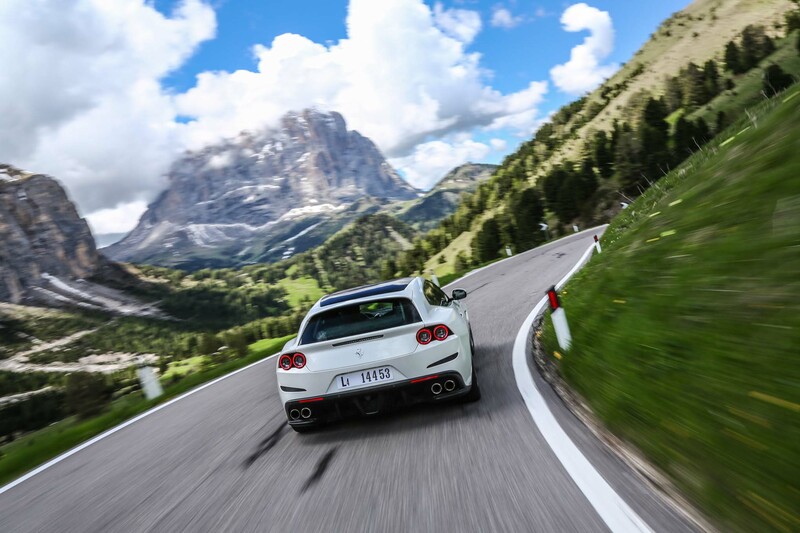 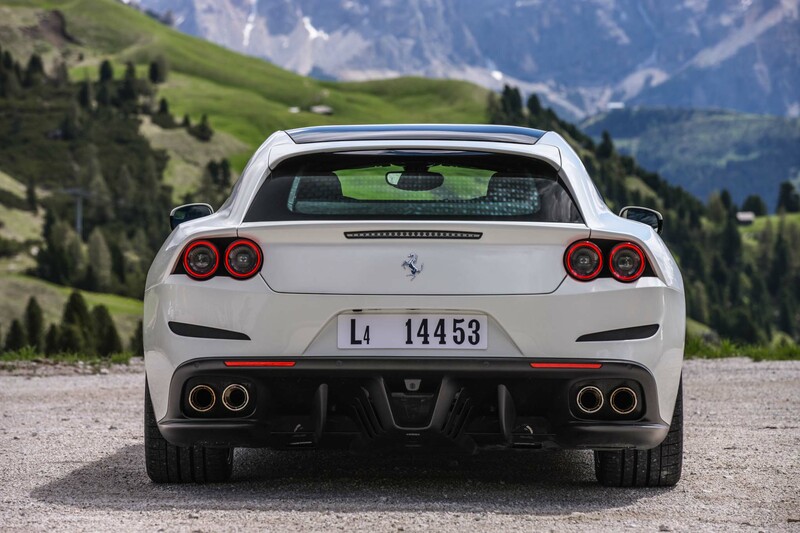 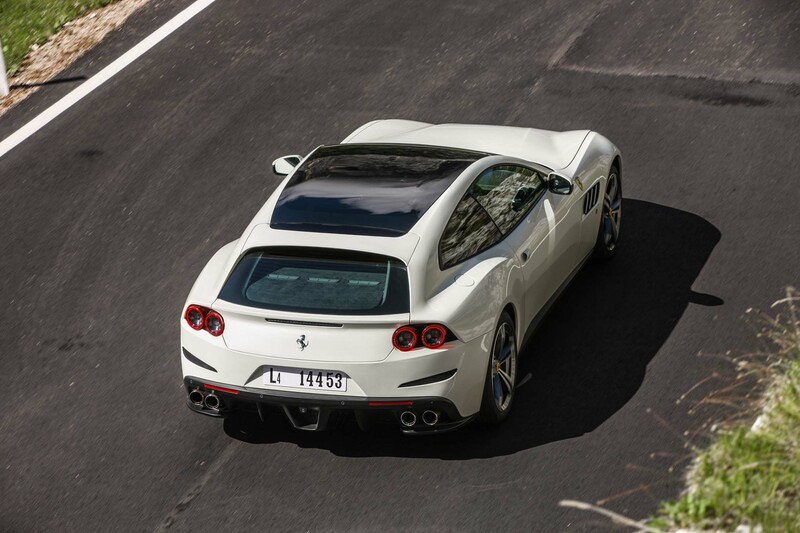 Some in the industry have posited that the Ferrari SUV could take the form of a heavily modified and lifted GTC4 Lusso. 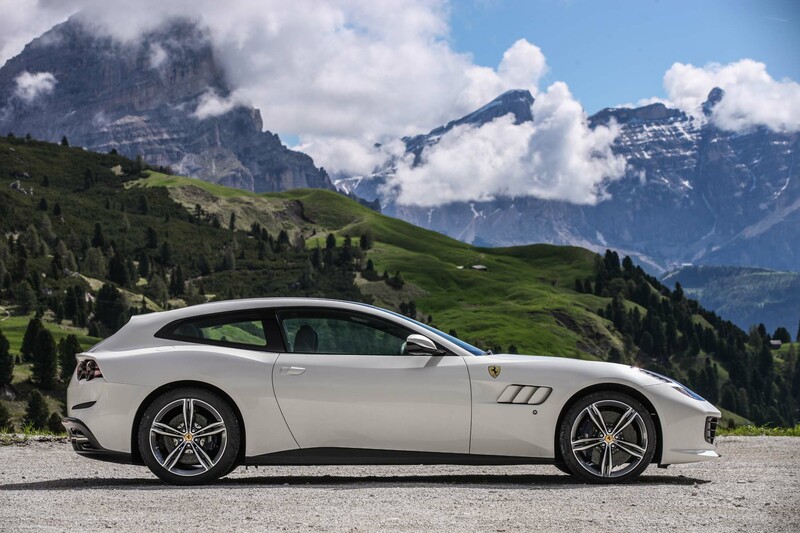 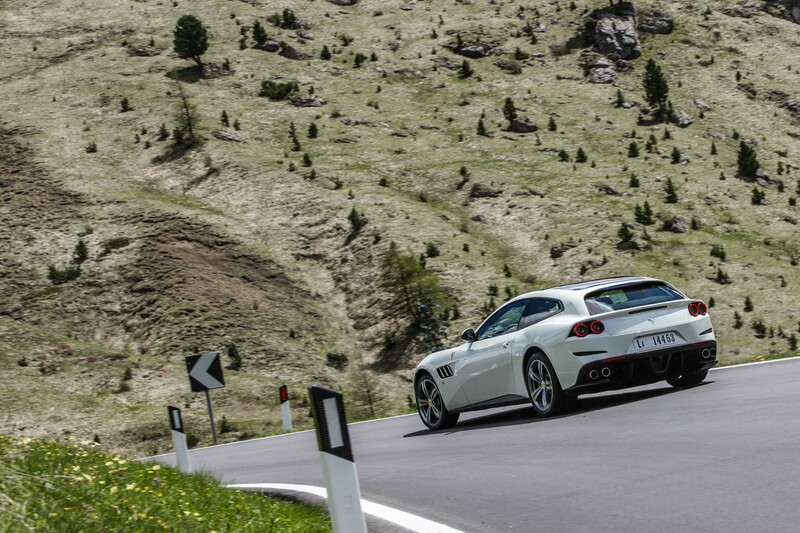 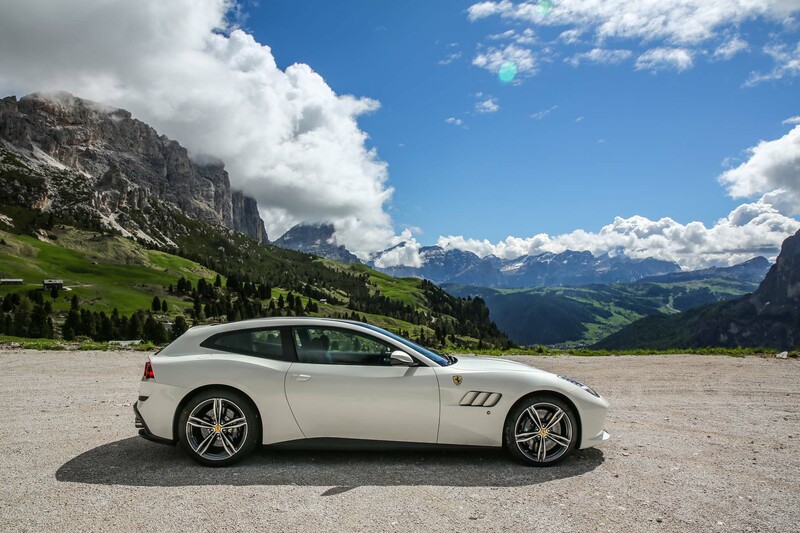 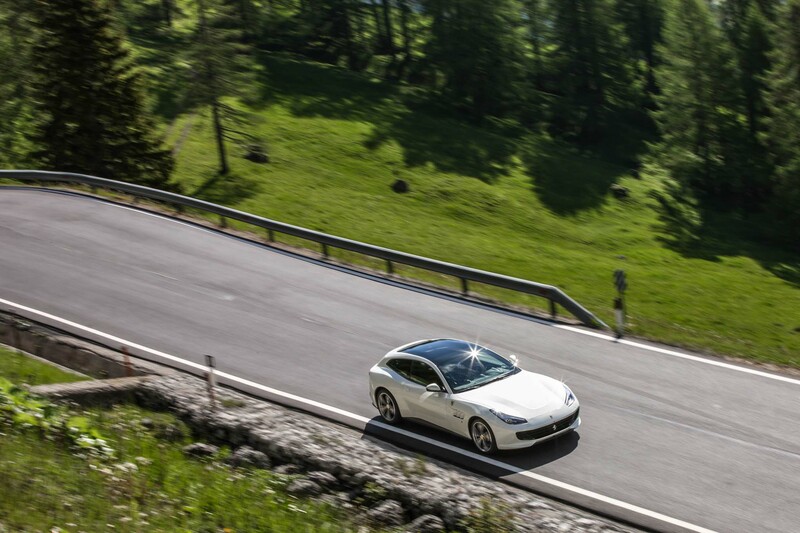 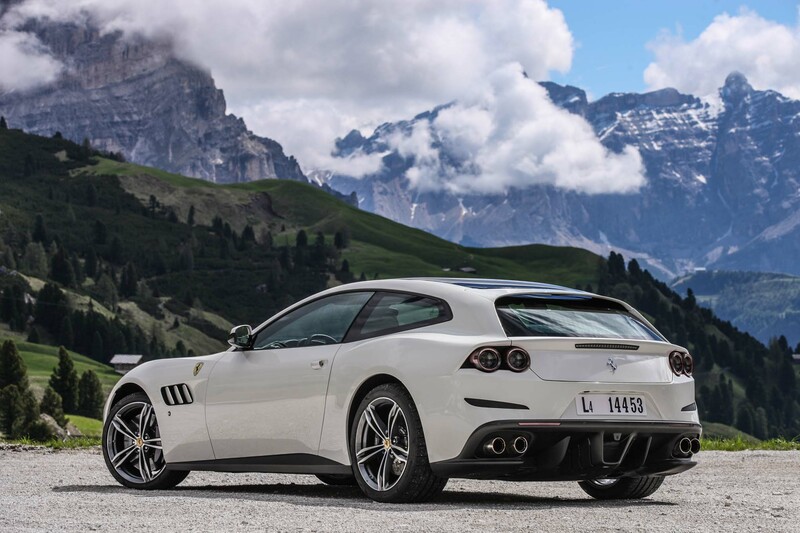 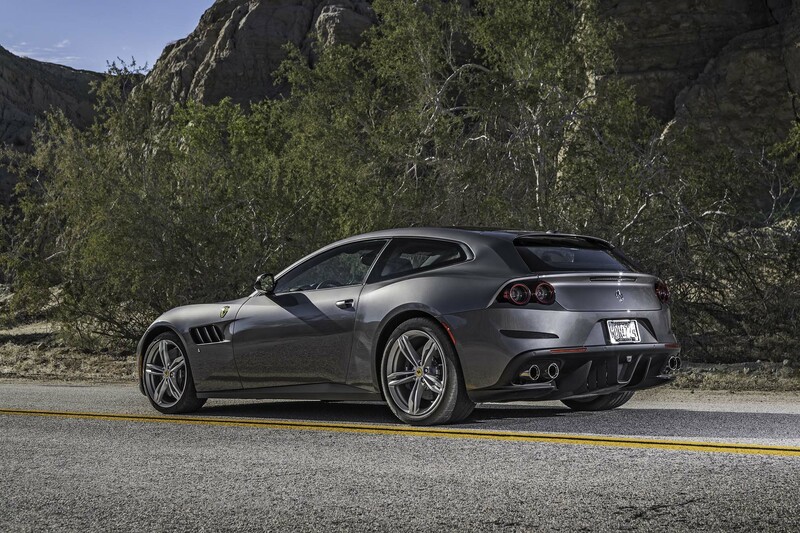 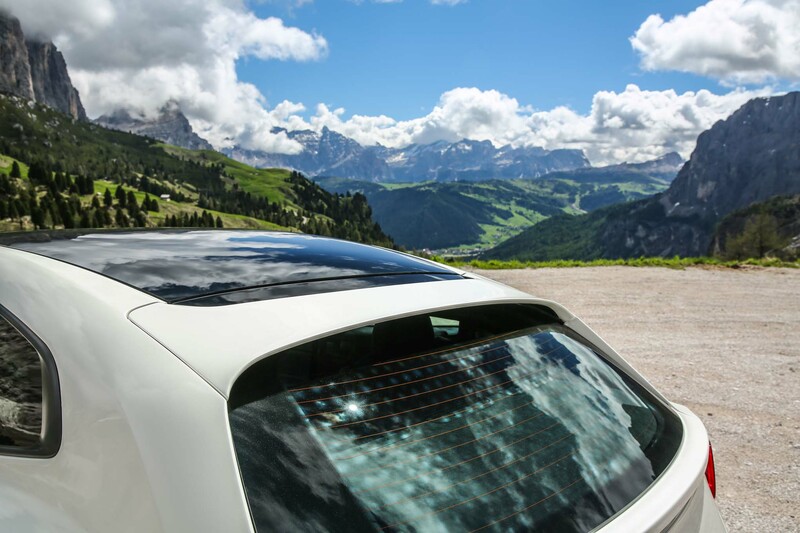 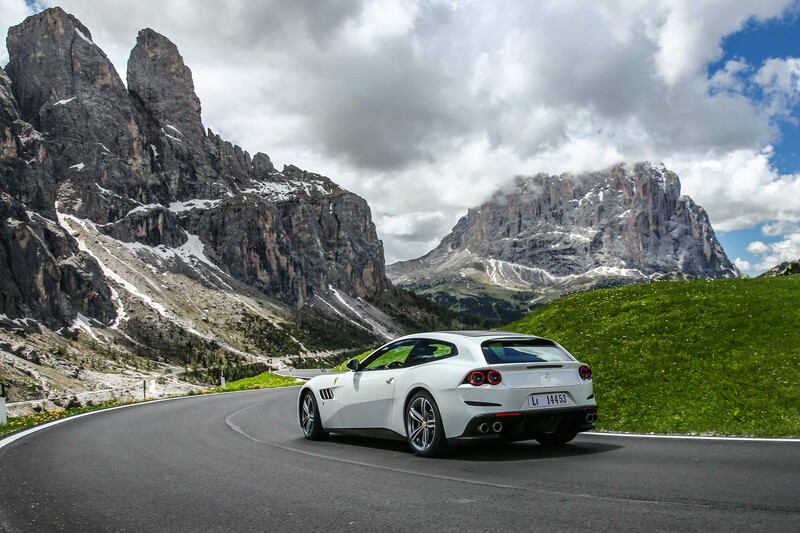 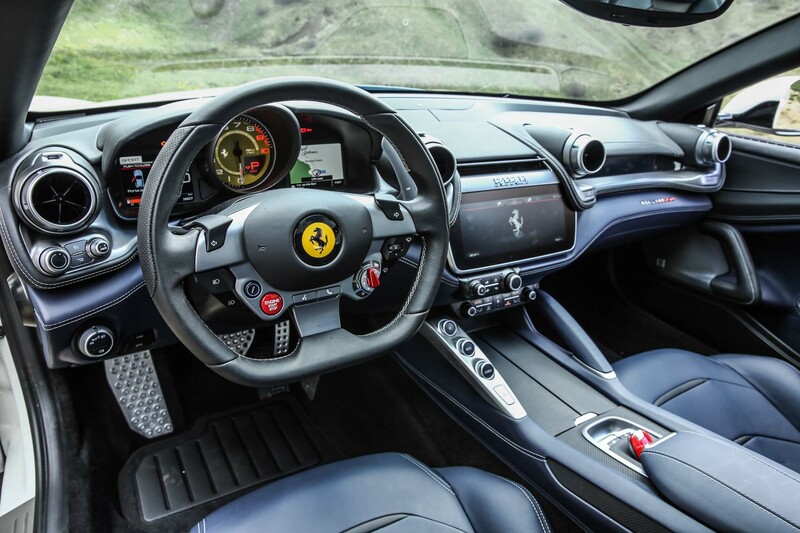 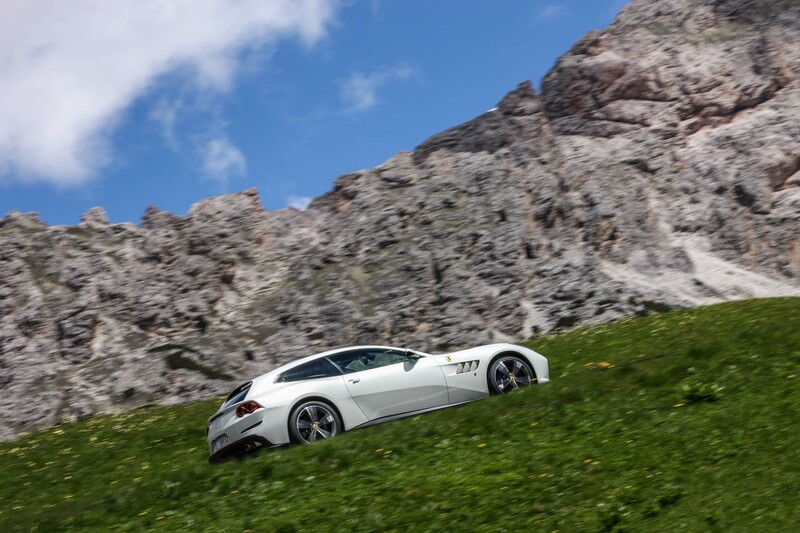 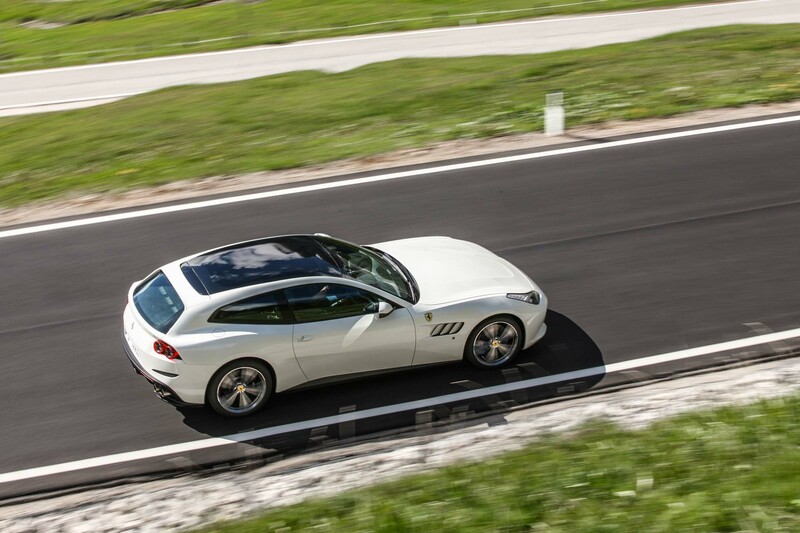 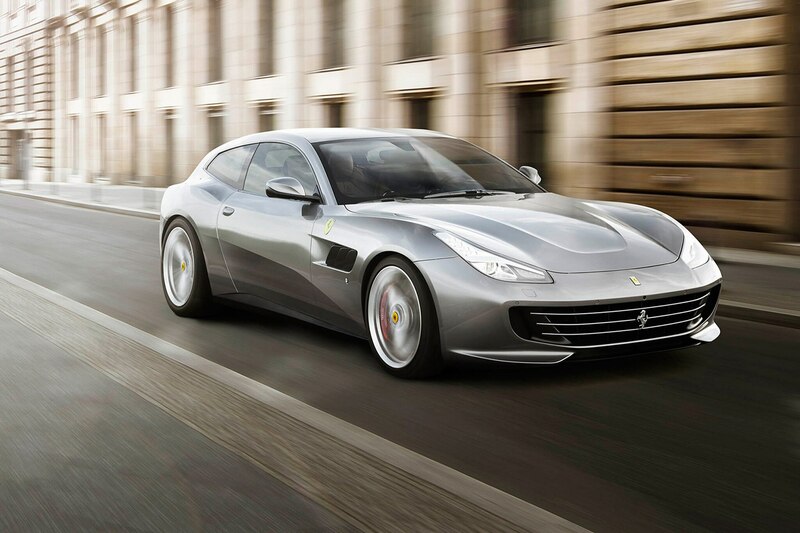 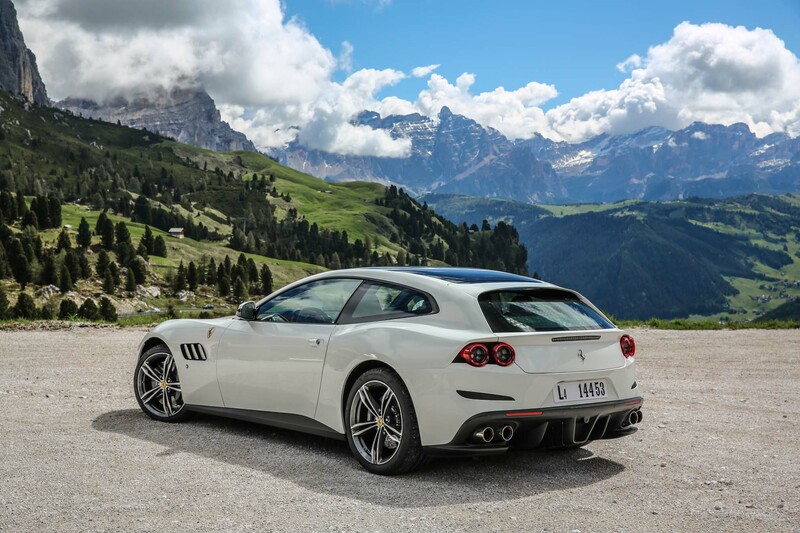 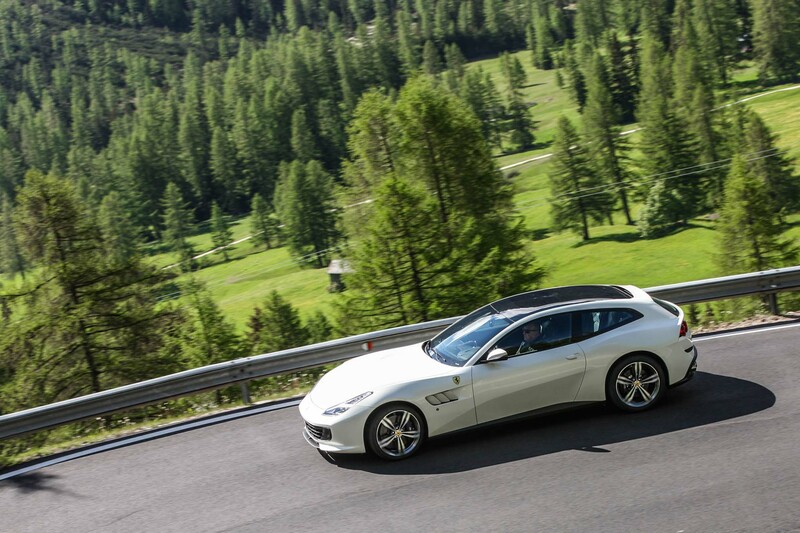 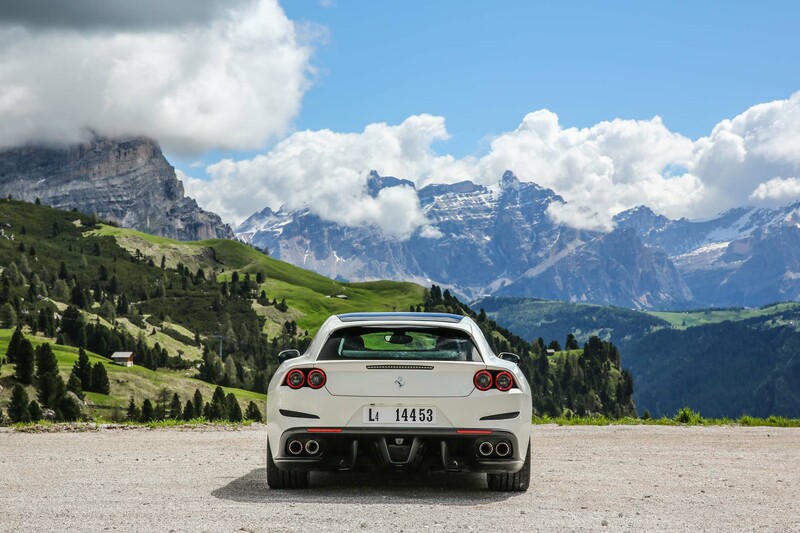 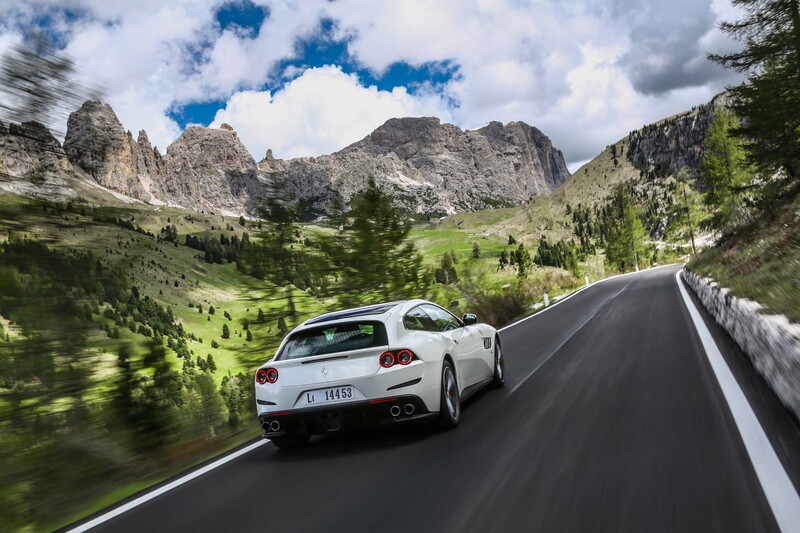 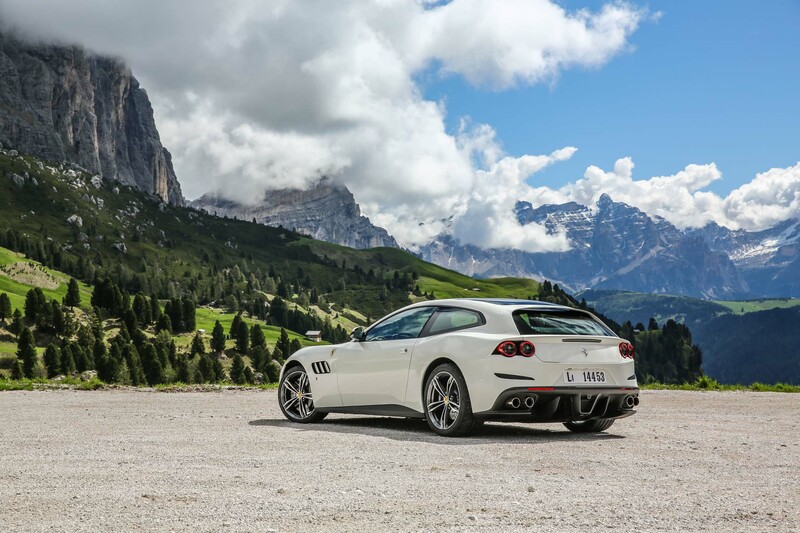 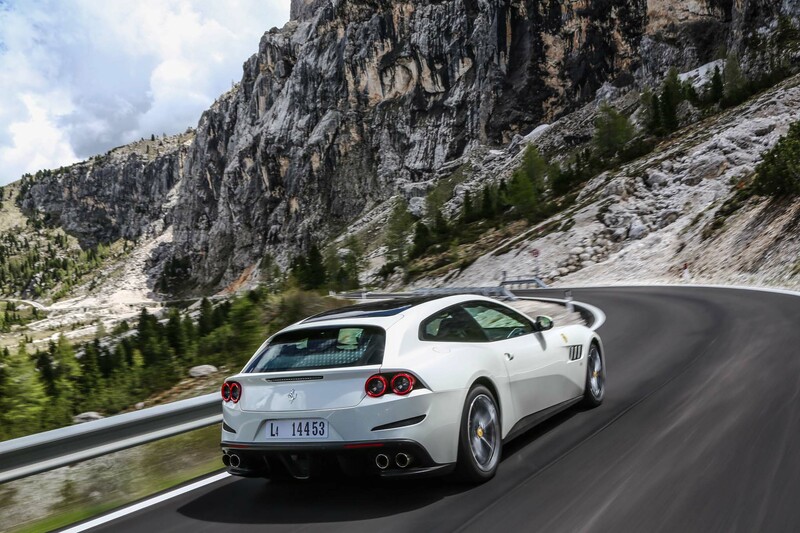 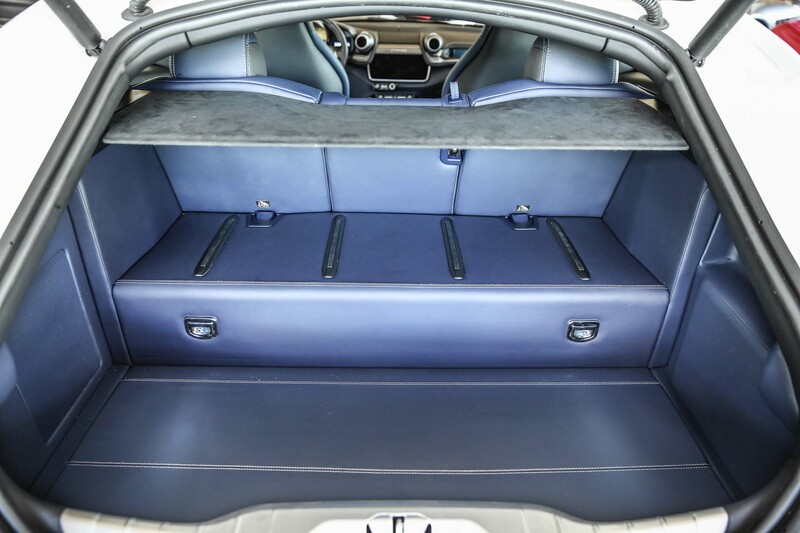 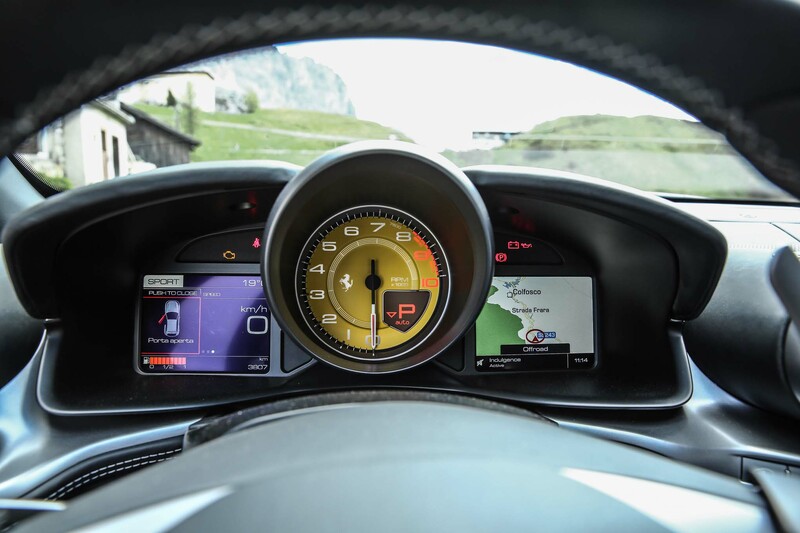 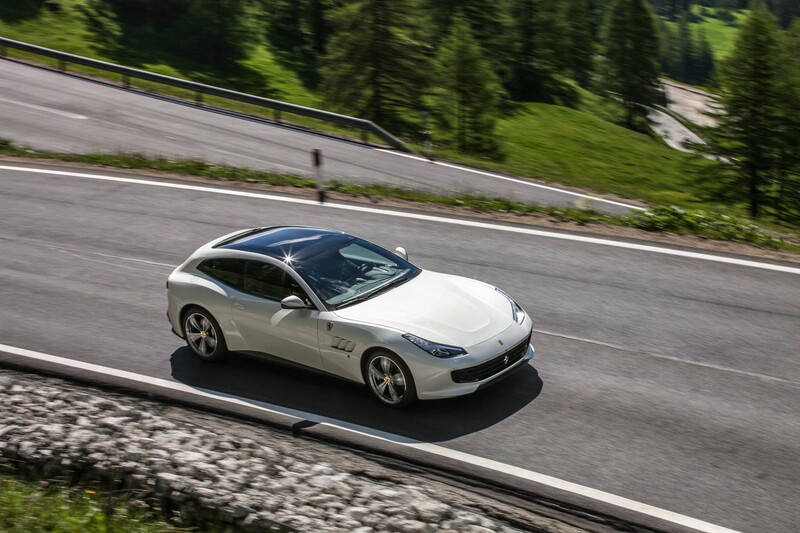 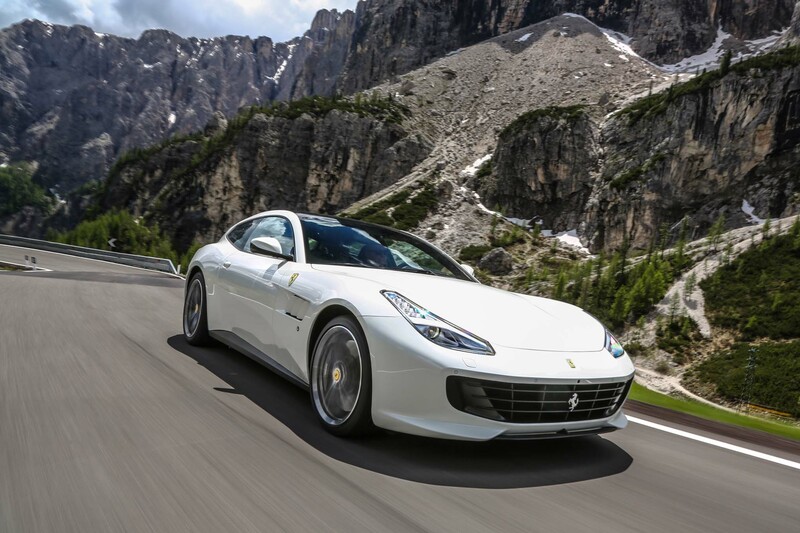 To our eyes, this makes the most sense given that the Lusso is already built around a four-seat, all-wheel drive system—the latter being Ferrari’s first. 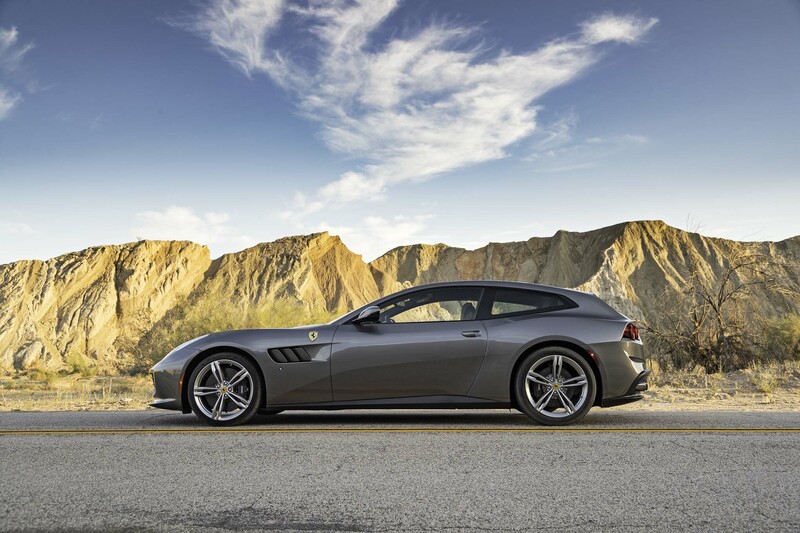 Other possibilities include borrowing hardware from Fiat Chrysler’s SUV portfolio, although we’re hesitant to believe this theory given that most potential buyers likely wouldn’t be thrilled to see parts from a Jeep or Dodge. 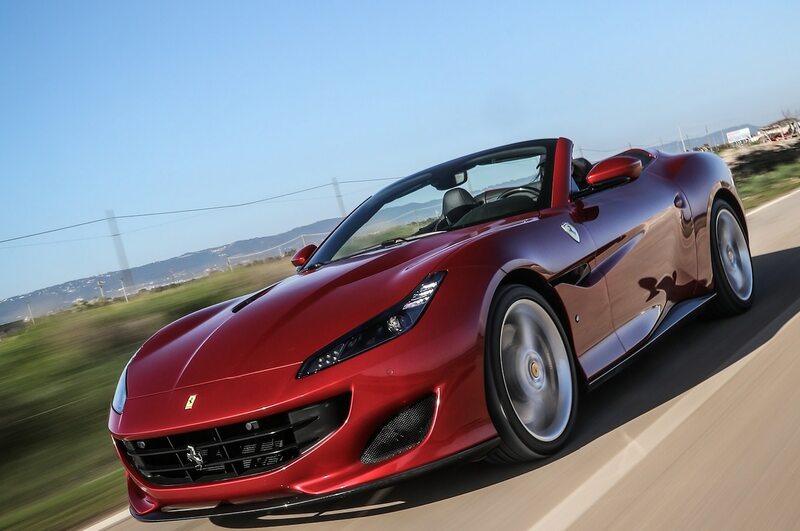 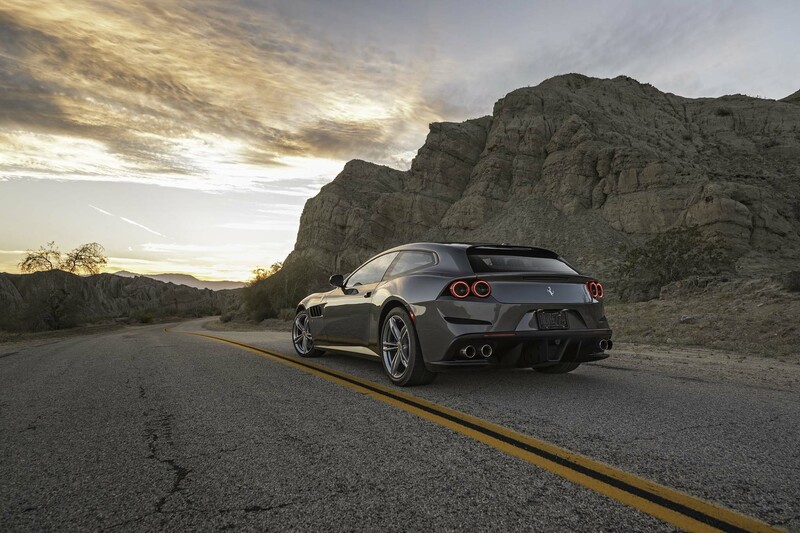 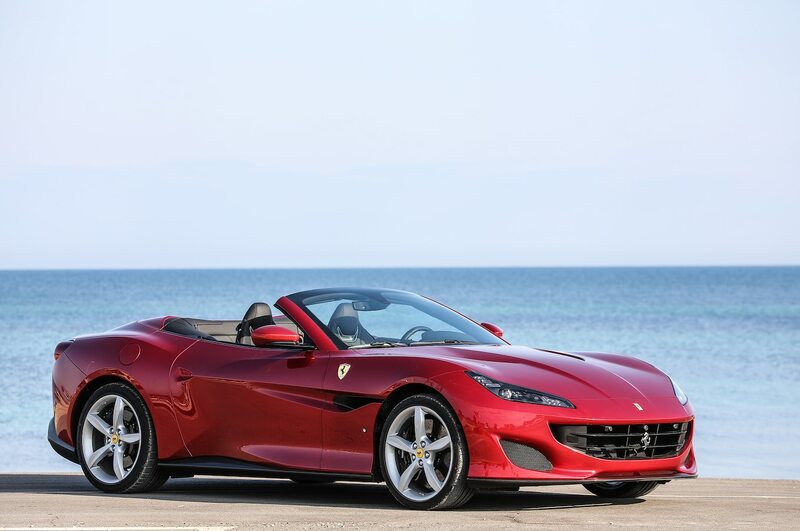 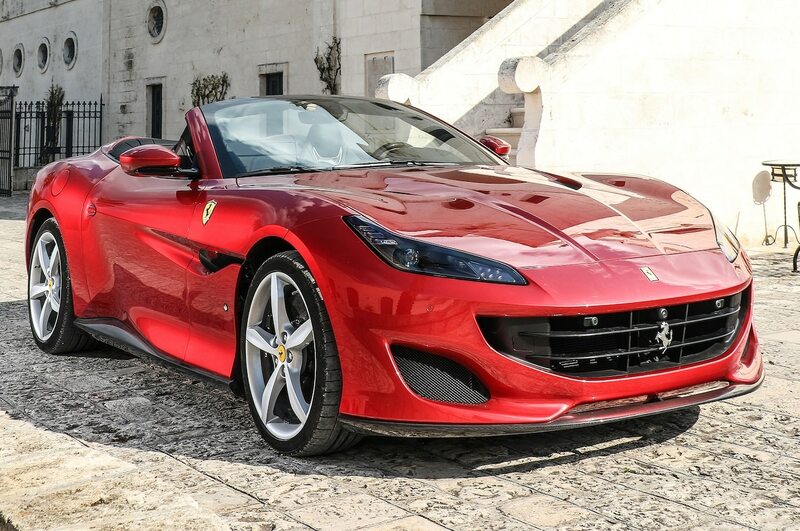 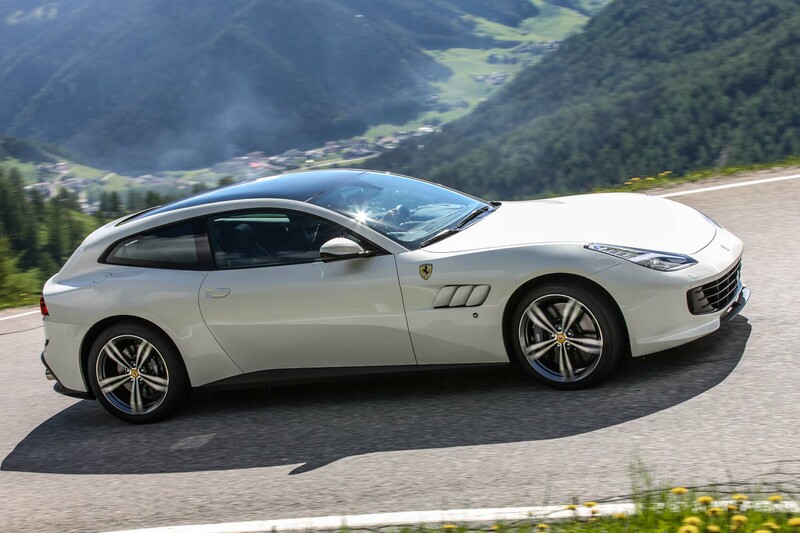 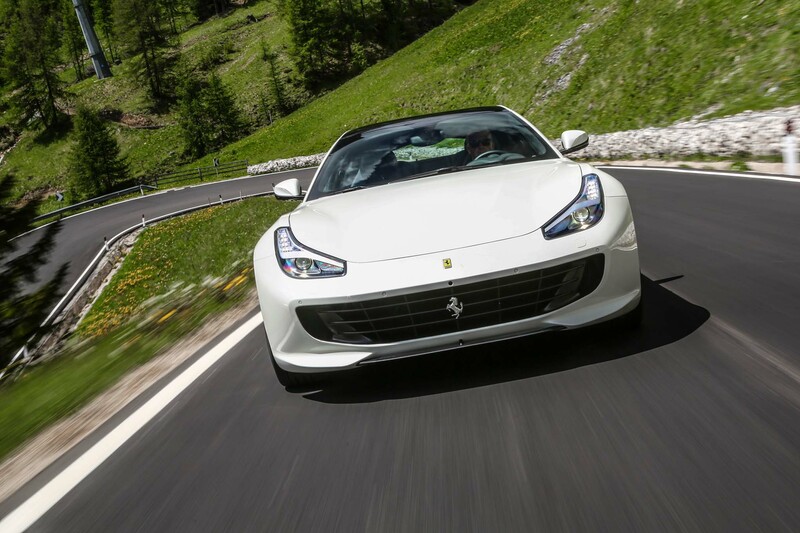 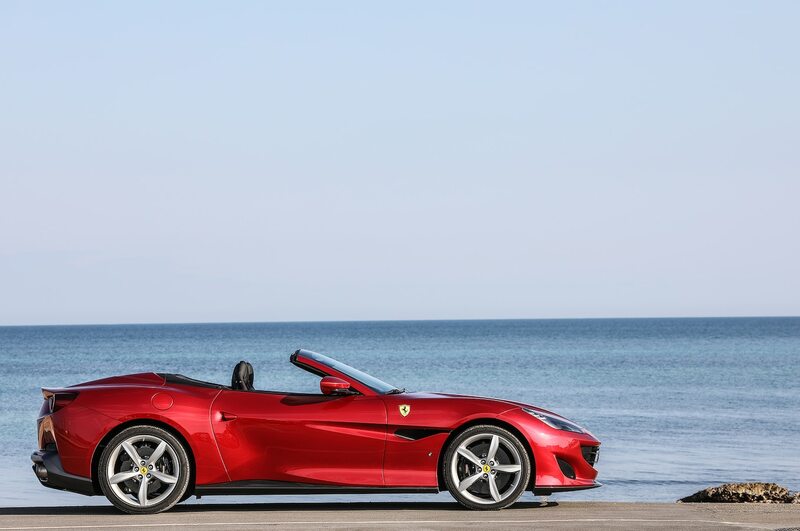 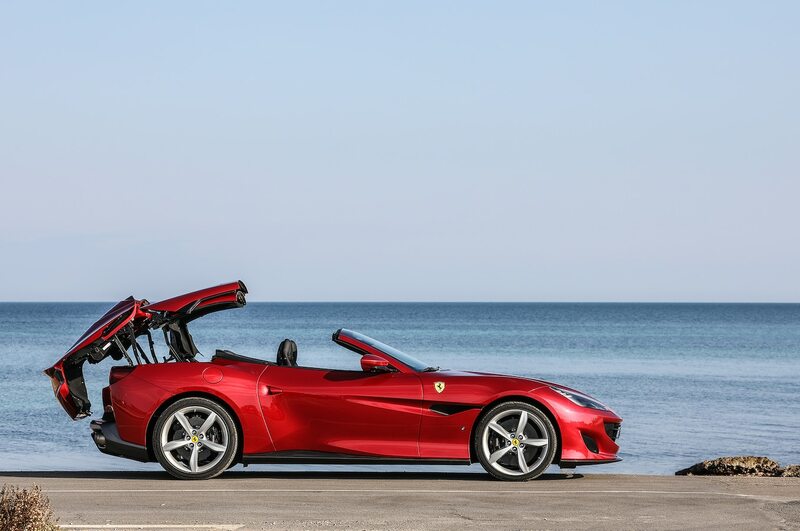 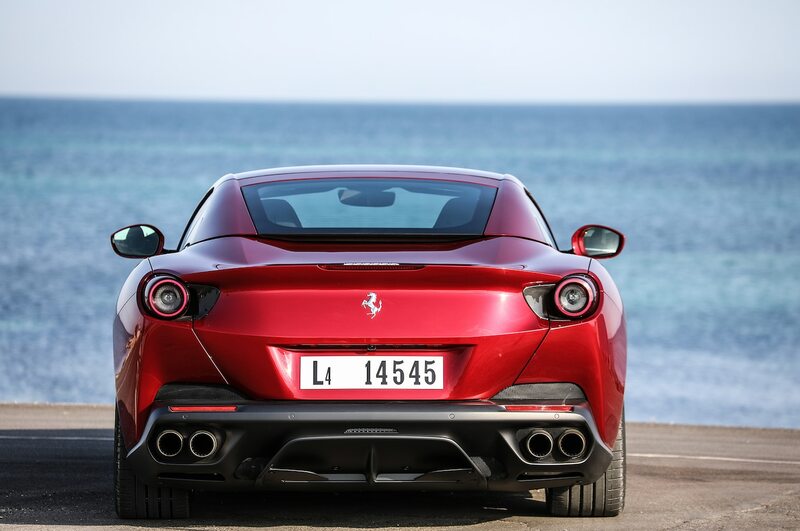 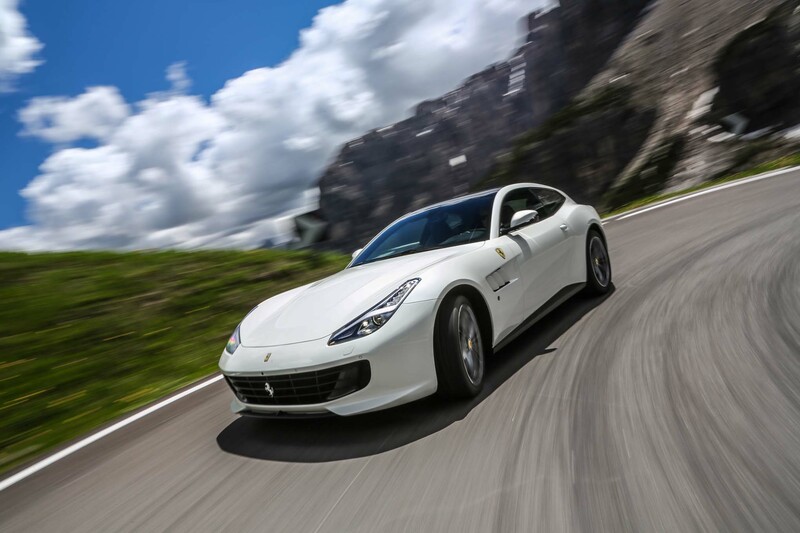 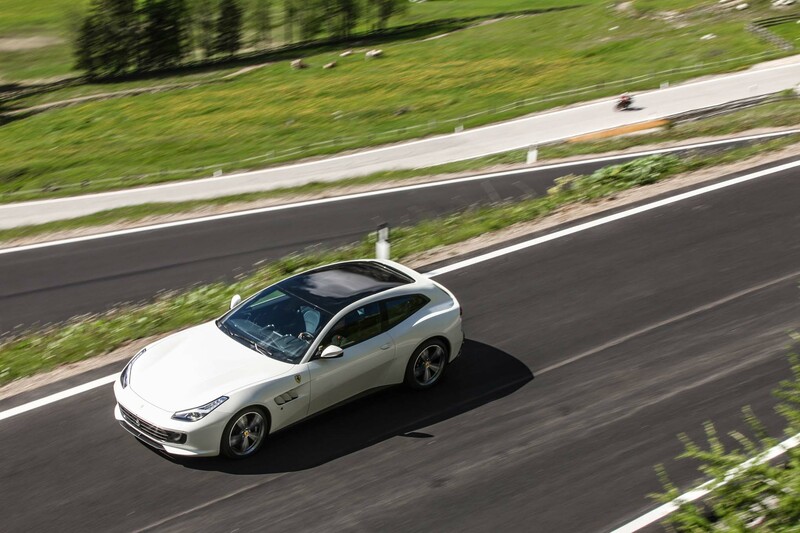 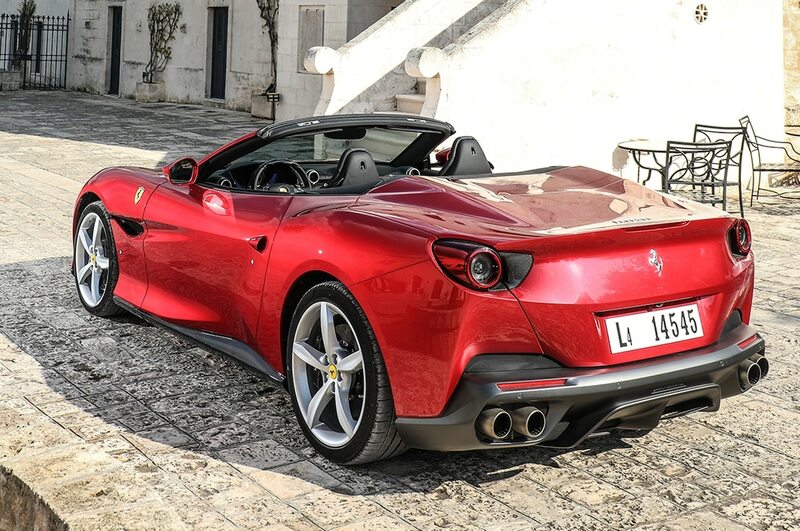 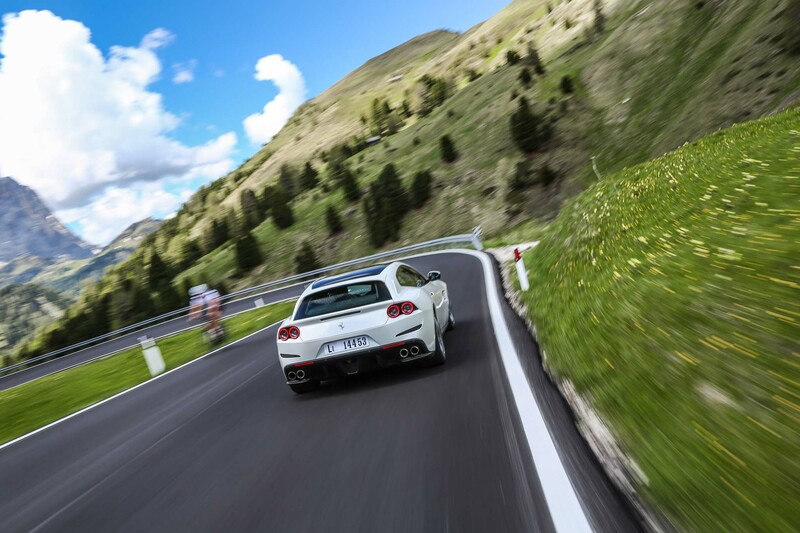 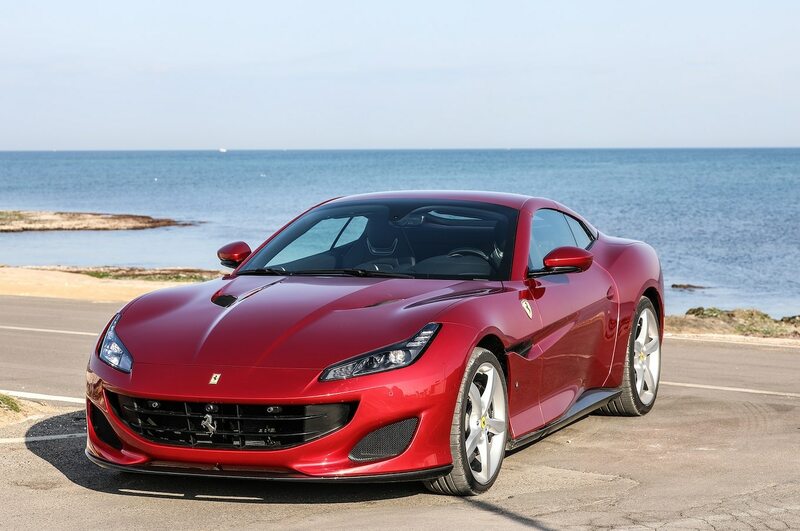 Powertrain possibilities include the Portofino’s twin-turbocharged V-8, or the rumored twin-turbocharged V-6 said to inhabit the engine bay of the unconfirmed Ferrari Dino. 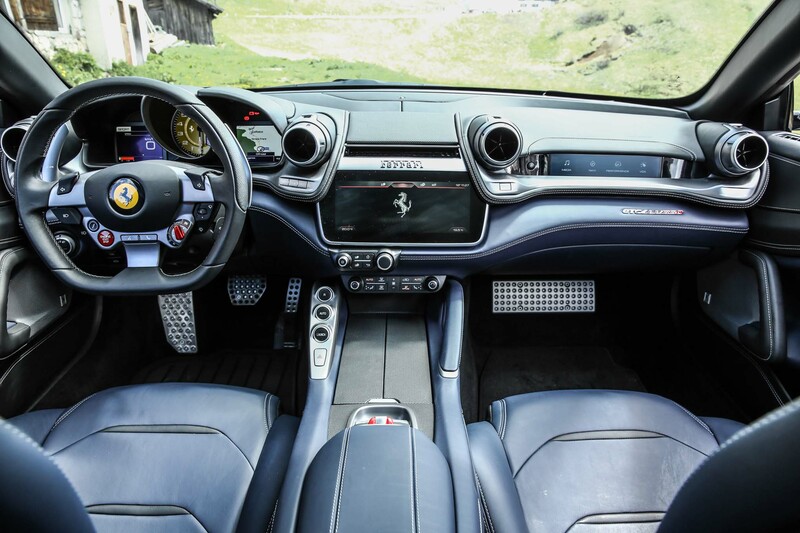 According to Marchionne, the final direction the SUV will take will be decided within the next 30 months, so we have some time before it enters production. 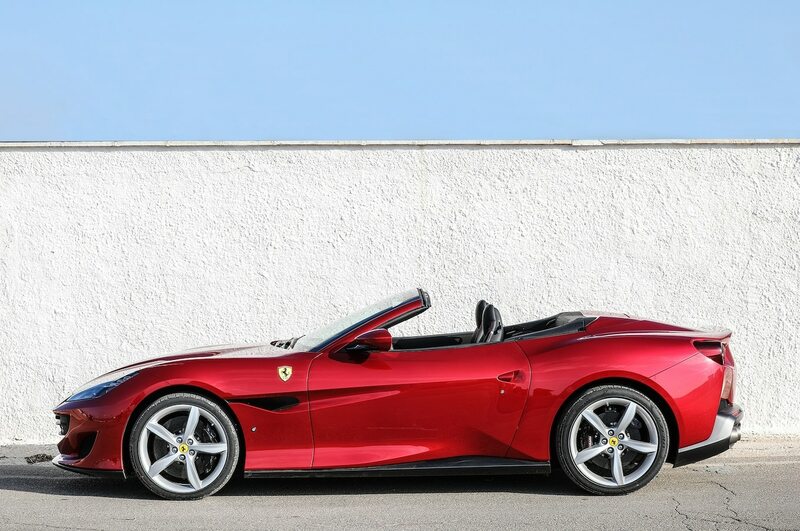 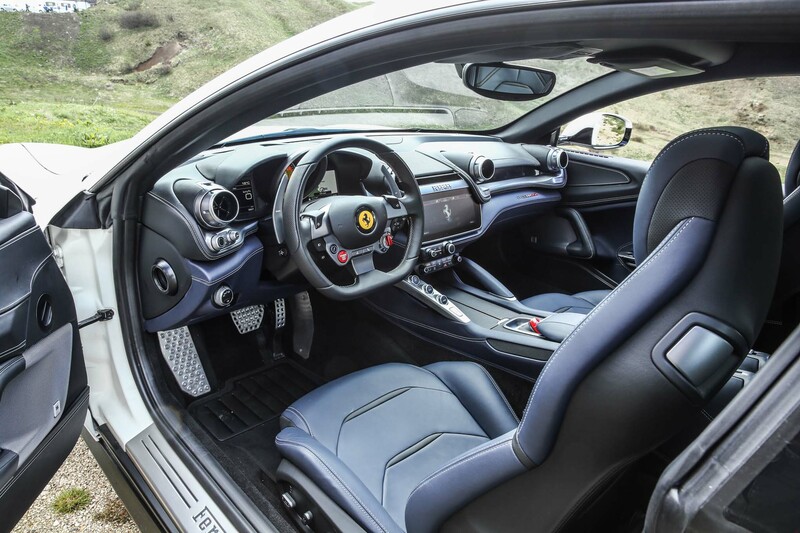 In the meantime, Ferrari is set to present a new five-year plan in the first quarter of next year, which is supposed to include the brand’s goal for higher production volumes, as well as the aforementioned SUV. 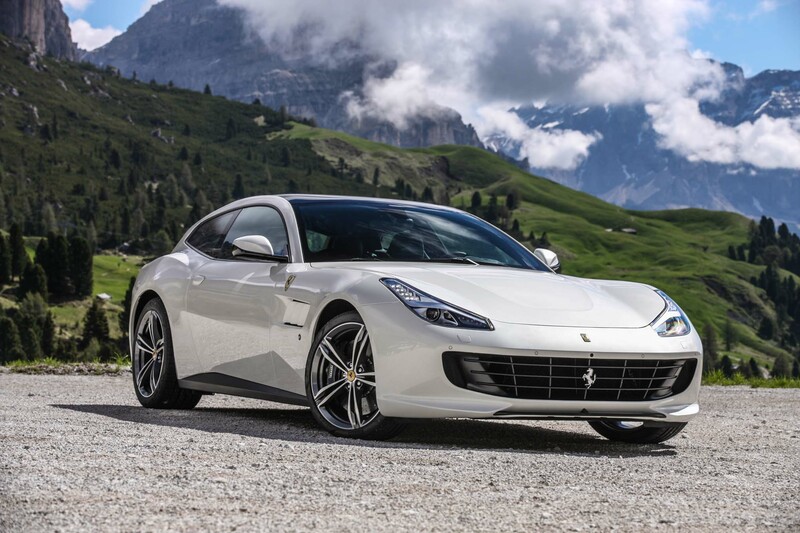 We’re still not sure a Ferrari SUV will work in bringing the brand to new height, but due to the success of the Porsche Cayenne, the Bentley Bentayga, as well as upcoming contenders like the Lamborghini Urus and Rolls-Royce Cullinan, we understand the reasoning behind Ferrari’s decision.